All the products below can be ordered online by clicking here or by calling 01434 683985. 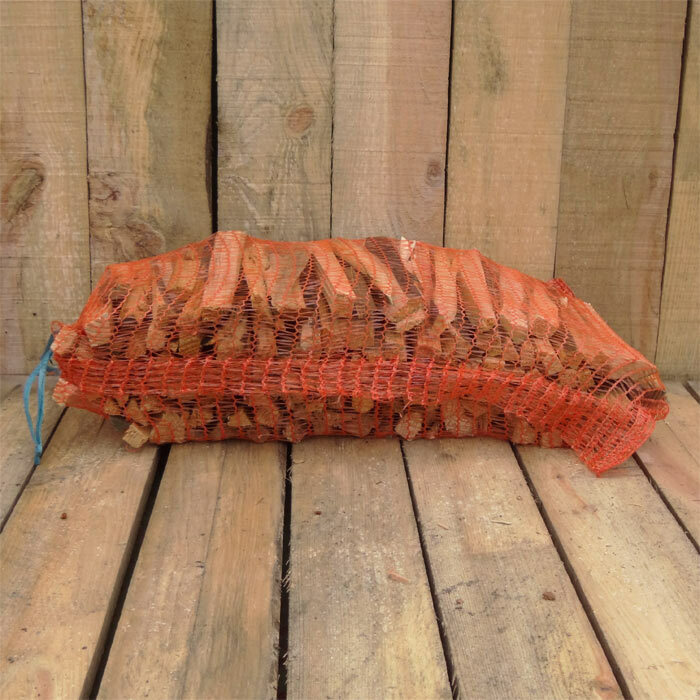 Guaranteed less than 15% moisture content, Ash is probably the best firewood going, all approx 10 inches/250mm long. 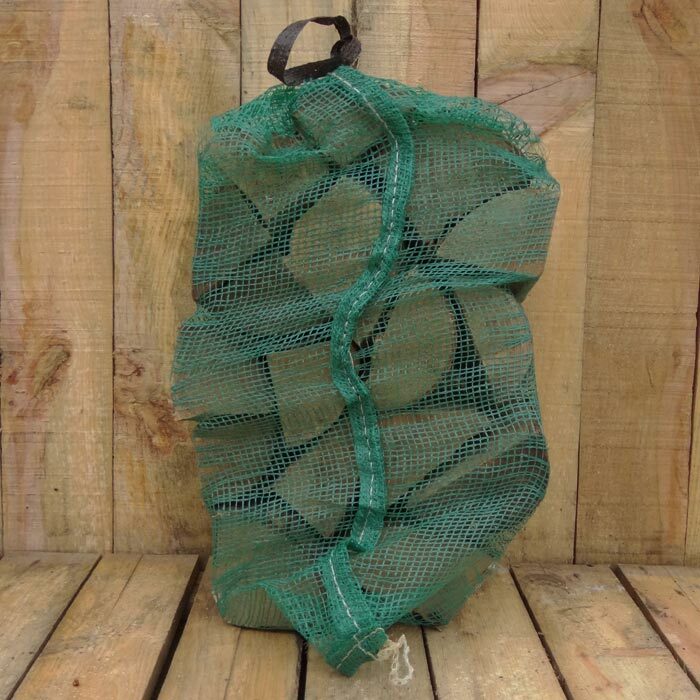 *Small kindling nets are very popular with shops, post offices and supermarkets as they are very 'shopping bag friendly'. 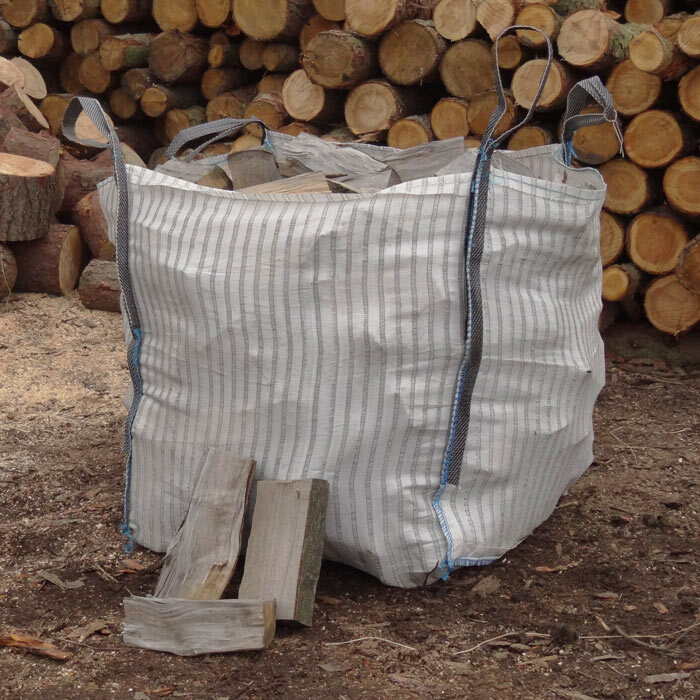 Handmade bespoke logs stores made individually to your requirements. Please supply measurements for a quotation. Simply call 01434 683985 or use the online order form by clicking here. Please note, we do not accept payment online and your order will be confirmed once received. Payment for all products will be requested on delivery by either cash or cheque. 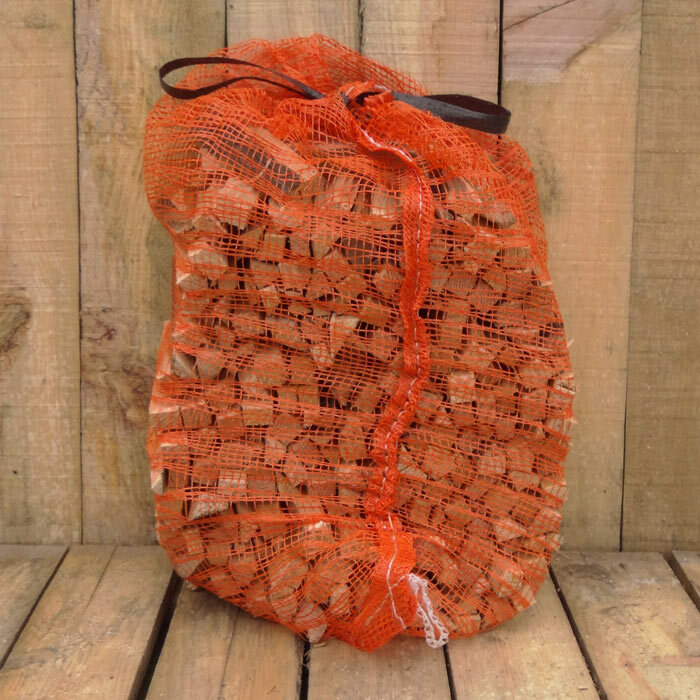 We deliver to Tynedale and surrounding areas with free delivery within a 10 mile radius of Catton and only a small charge for deliveries further afield. Prices for delivery available on request. 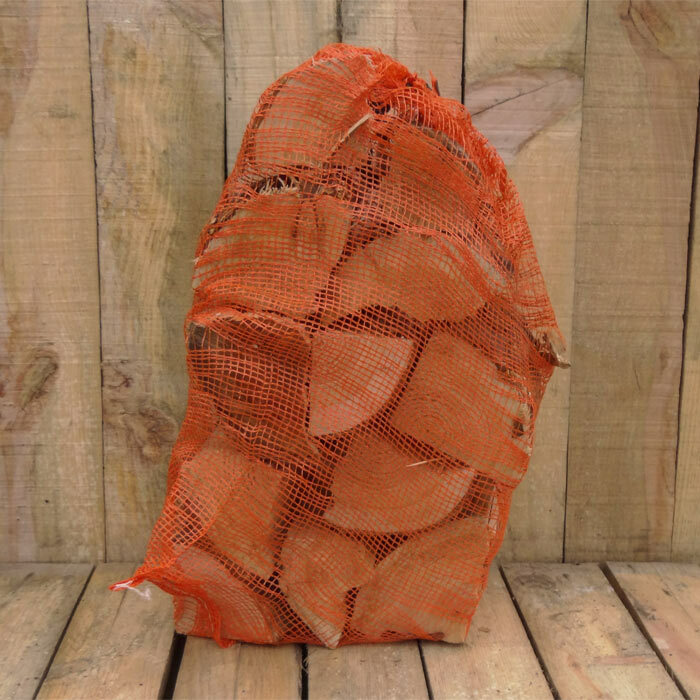 Firewood Buyers Guide here (PDF - size 2.3mb). Either right click on the link and 'save link as' or click to view in browser. © 2019 Unicorn Fuel Woods. All rights reserved.